Thank you for this insightful article! 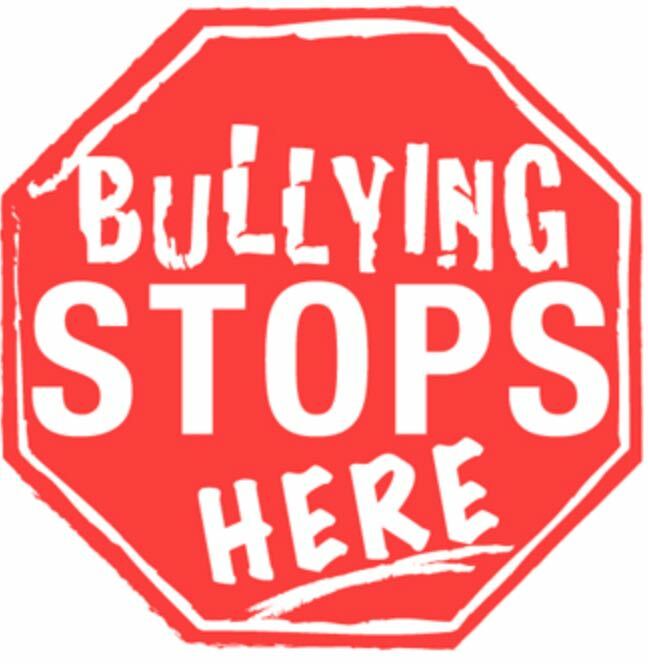 There must be ZERO TOLERANCE for bullying! This article is something we are unfortunately reading more and more of. It was so empowering to read what these awesome athletes did to stand up to such negative behavior.